Our expert Real Estate team provides FREE advice for all your real estate questions. Go ahead ask away! Trusted Guelph Realtors ready to help you. Greatly increase your outcome. We pinpoint property strengths, provide free home staging & superior home marketing. We make house hunting easy by listening to you, matching homes to your needs, and being dedicated to finding the one. We’ll find investment properties aligned with your criteria, provide you with projected returns and confirm if it’s a smart move. Real estate is one of the most important investments you can make; there’s a lot to think about when buying or selling a home. That’s why you need a team of experts on your side who over deliver. You owe it to yourself to have an award-winning team helping you with your real estate choices. A team who loves what they do, is dedicated, has great instincts and is immersed in the industry. 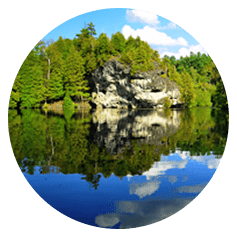 Guelph, Rockwood, Puslinch, Fergus and Elora are known for their picturesque natural beauty, community spirit and small-town charm, despite being within easy reach of the region’s main highways, urban centers and big city amendities. Regularly voted one of the best places to live in Canada, the vibrant, upmarket city of Guelph is rich in history and natural appeal. 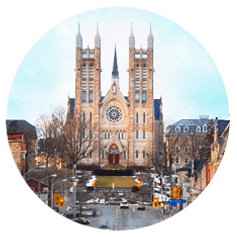 An attractive settlement, Guelph boasts a wealth of draws, including distinctive continental architecture, a thriving manufacturing industries and one of Canada’s top 20 universities. History buffs, art lovers, adventurists and festival goers will all find things to do in Guelph. There is so much to see and do in this beautiful and lively city. 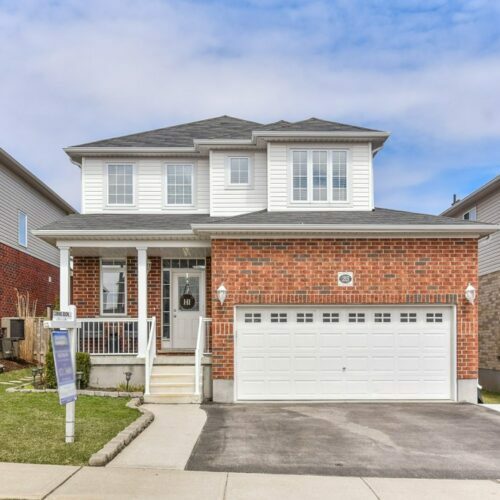 A peaceful, family-friendly village located in the Guelph/Eramosa township, Rockwood is known for its strong community spirit, natural beauty and abounding recreational opportunities. 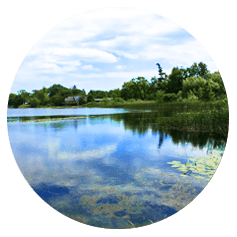 Boasting two conservation areas, 11 parks and over 81 km of trails, Rockwood also benefits from being within easy access of highways 6 and 7, allowing for easy access to the Greater Toronto area. Encompassing the southern part of Guelph, the Township of Puslinch offers country living with convenience. Comprised of 11 communities, such as Aberfoyle, Crieff and Morriston, Puslinch offers rural charm with urban comforts around the corner. One of the great draws to the area is the feeling of getting away without actually going away. 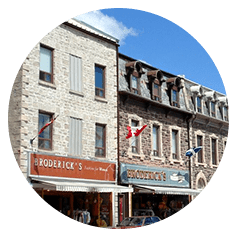 Both the historical towns of Fergus and Elora, have varied appeal; the downtown waterfalls, diverse heritage, 19th-century architecture, stunning natural landmarks, rich culture and an ambience of old-world charm are among the biggest attractions to these picturesque, industrial settlements. Dotted with antique stone houses, mills, a spectacular gorge and lush parkland, Fergus and Elora is also known for its lively festivals during summer and fall. Expert knowledge & advice, superior home marketing, exceptional negotiating skills, extreme dedication … find out for yourself! 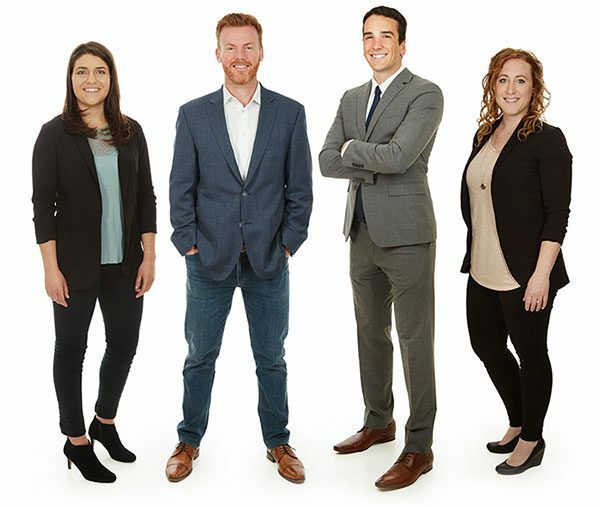 The Hudson Smith Real Estate Group is an award-winning team of Guelph Realtors who are committed, dedicated and passionate about Real Estate. We have a reputation you can trust and a skill set you can count on.